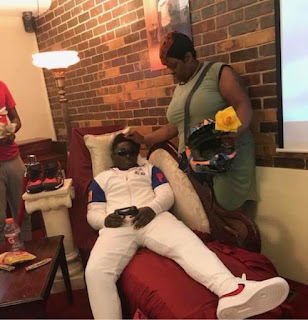 Video game staged funerals are now becoming a trend in the US. When a teenager dies, the family will stage up a funeral to remind the mourners of his life. 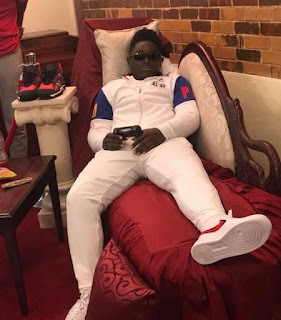 These photos shared by a Twitter user, Shady™, shows a dead teenager fully dressed in his preferred fashion style as he appeared to be lounging on a couch while holding an Xbox controller and sporting a pair of sunglasses with a giant TV facing him at his memorial.